Jay's Musik Blog: Avalon is Reborn! Avalon is scheduled to release a new album on September 15th, 2009. Reborn, the name of the new album, has no similarity to the previous albums. Leader singer Janna Long explains the title Reborn: "Reborn is a fitting title because it signifies the birth of something new and exciting, which is certainly true of the current season of Avalon.” Reborn is the first full length album that features Jeremi Richardson, and also the first album with his wife Amy. In addition, Ian Eskelin, E1 music producer of Stellar Kart and Francesca Battistelli, is a first time producer of Avalon for this project. 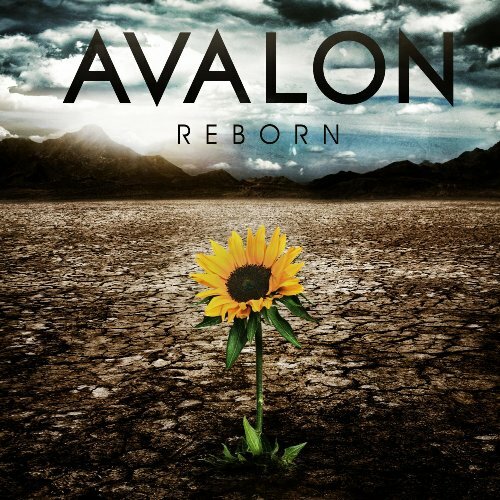 Avalon’s website tells us of Reborn: “Reborn offers aggressive melodies tied with atypical harmonies and guitar-driven moments. The new sound is sure to give dedicated Avalon fans a new twist on the group's well-known formula, while expanding its appeal to a wider audience than ever before.” Read more about Avalon's new record here.